I have 2 sample bracelets shown below. 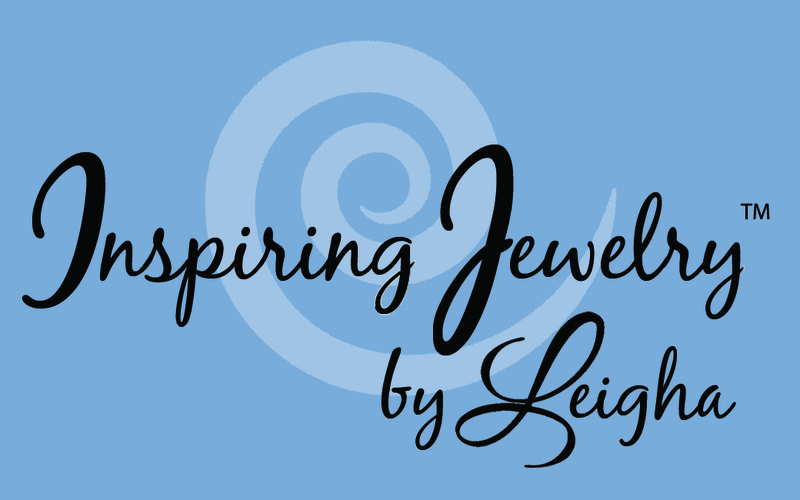 You may put Hope Peace Joy Love on any of my designs. The first bracelet is an add-on bracelet. During each week of Advent you add a new word as you study the Advent Calendar and themes: Hope, Peace, Joy and Love. You may choose different words depending on your study focus. This Advent Calendar Bracelet is neat because each week you add another word yourself while you are studying each weeks theme. This Advent Wreath Bracelet comes already assembled. 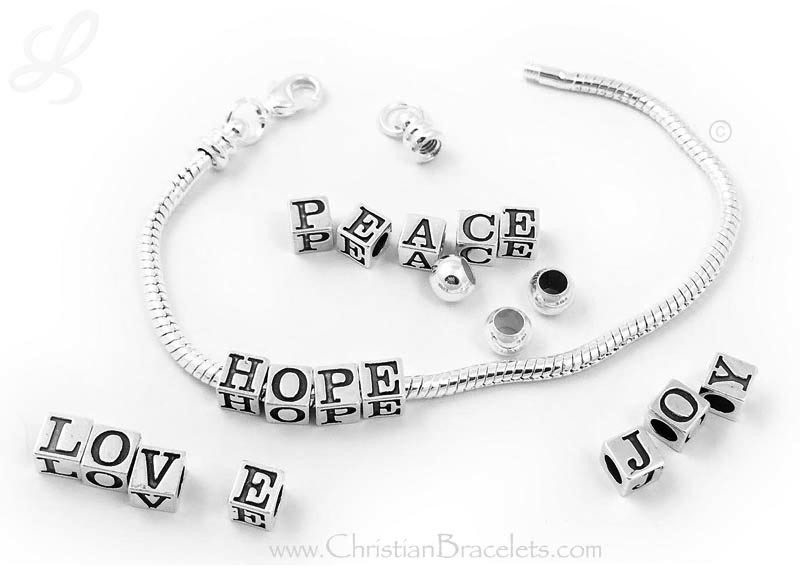 It is a 2-string bracelet with Hope, Peace, Joy and Love already on the bracelet.